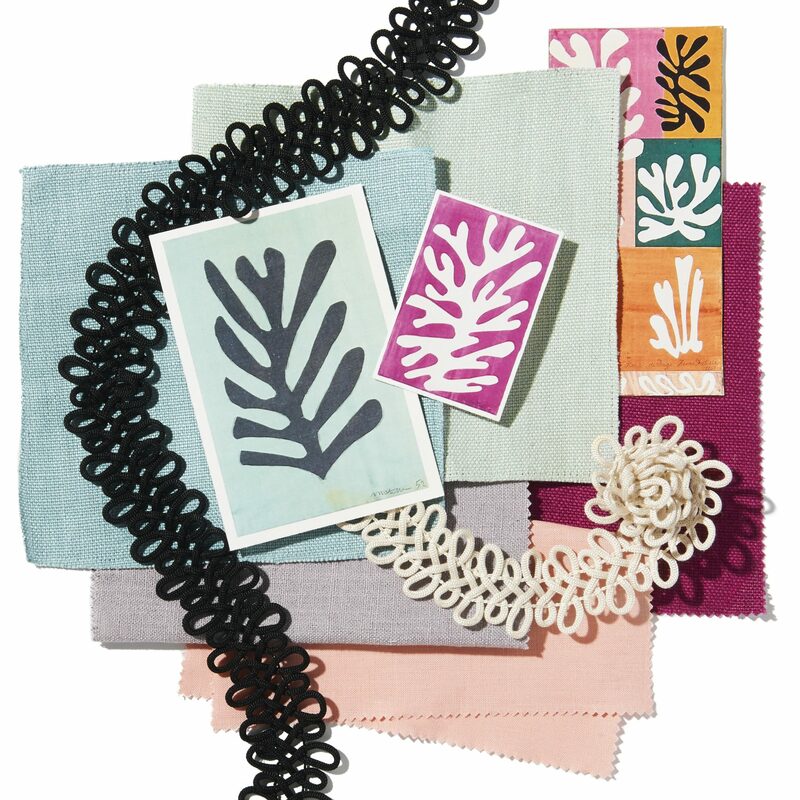 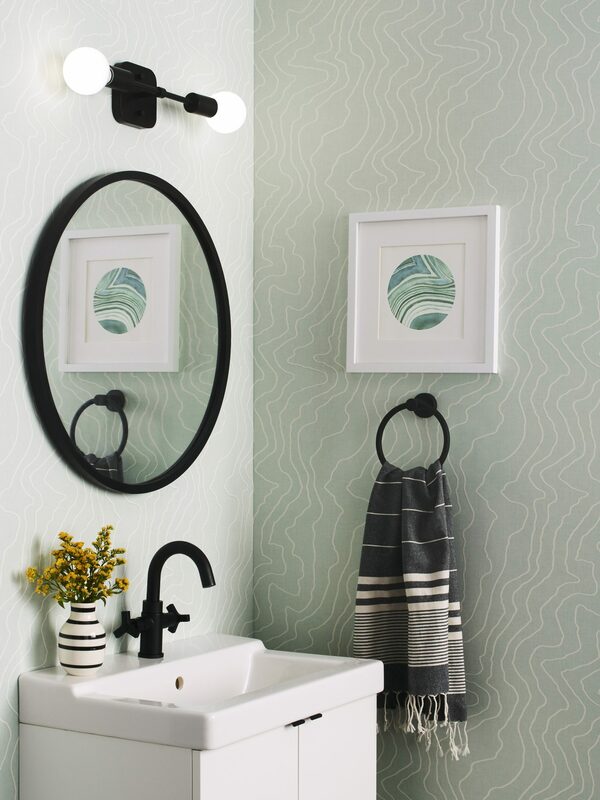 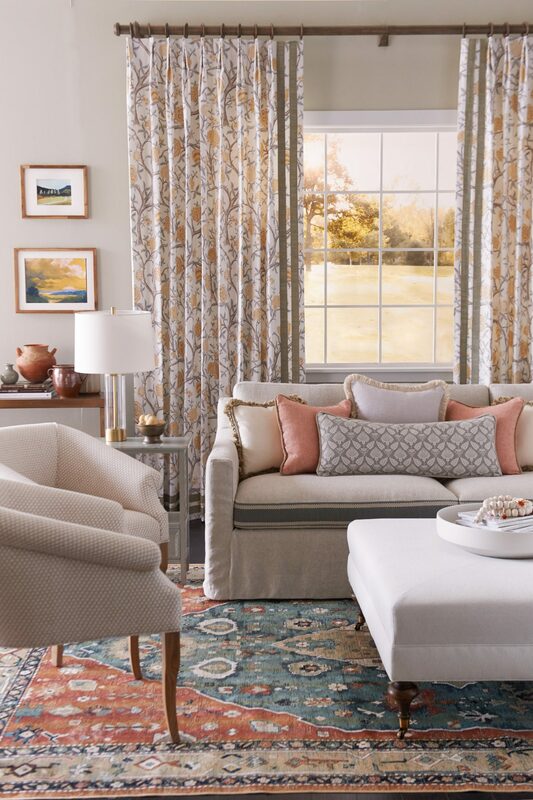 Fabricut – Jeffrey Michaels | Premiere representatives for decorative fabrics, trimmings, wallcoverings, drapery hardware, natural window coverings, and outdoor/indoor furniture. 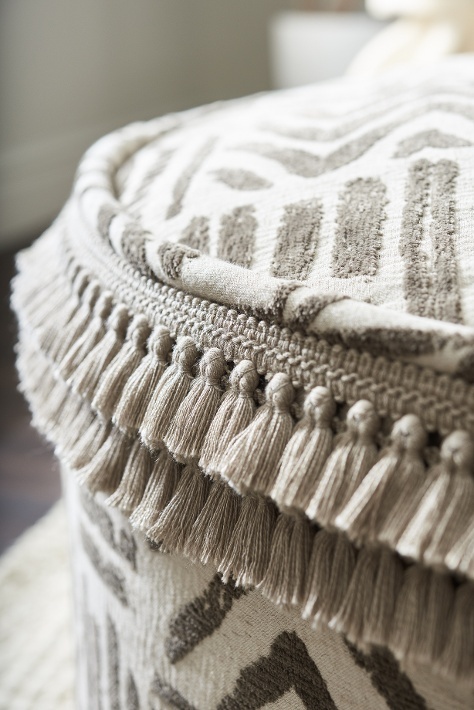 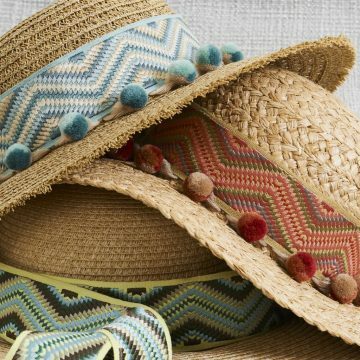 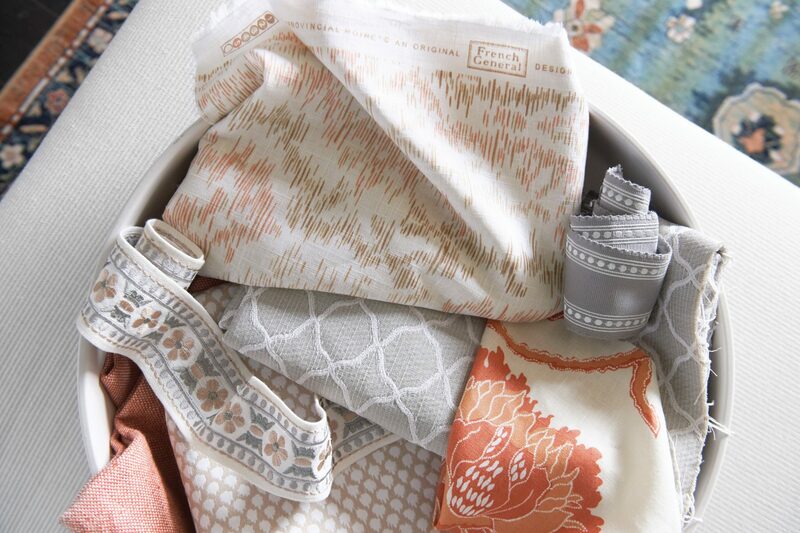 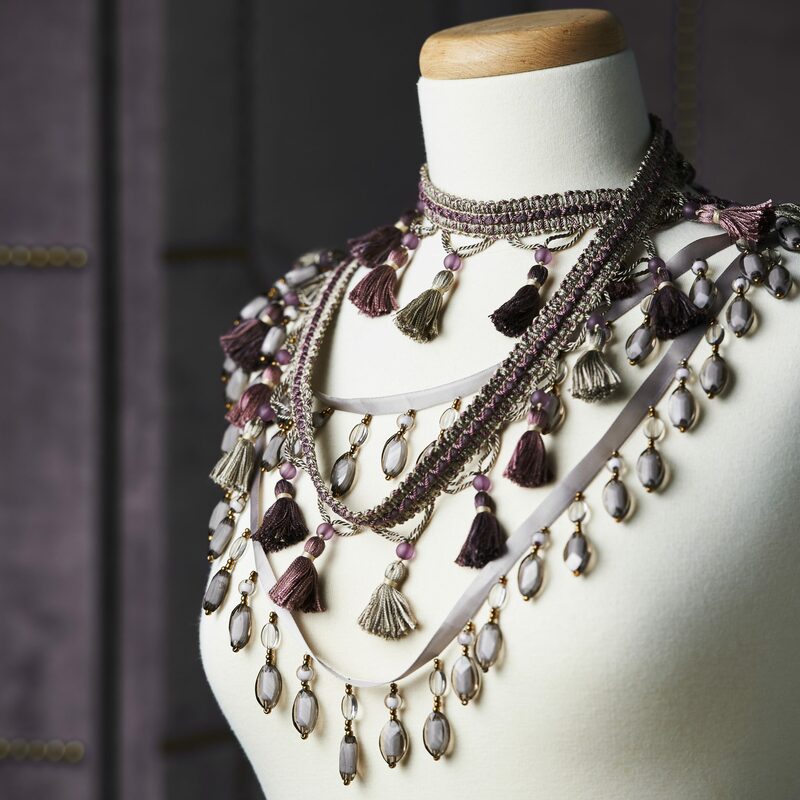 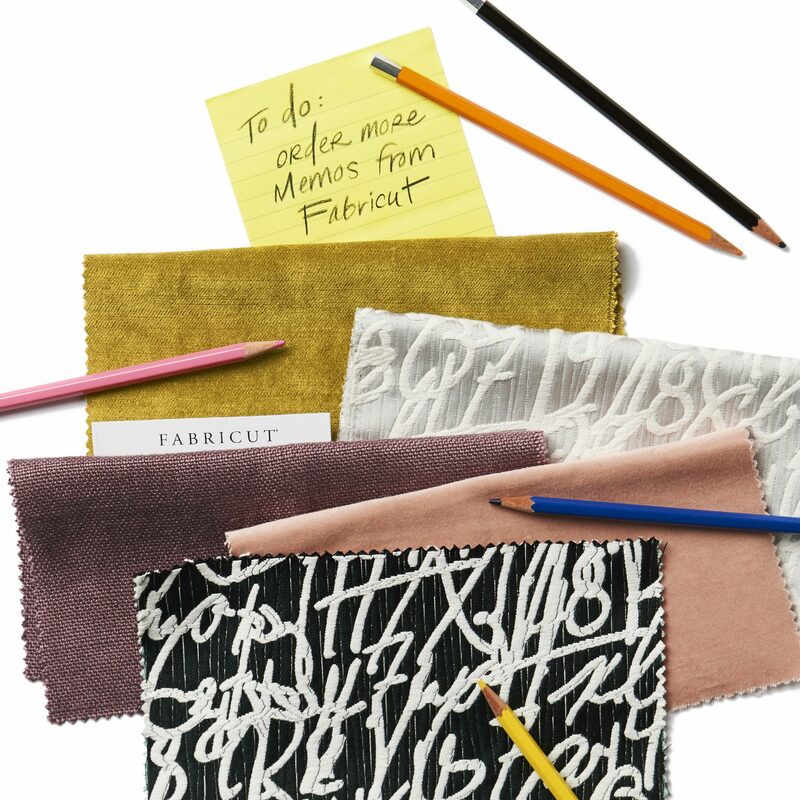 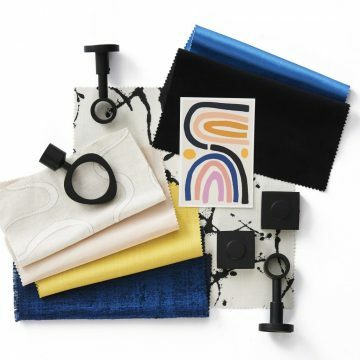 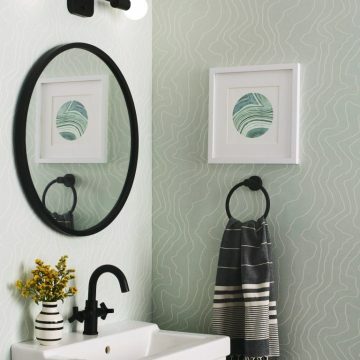 Fabricut is a second-generation family-run and employee stock ownership company, devoted to supplying the best and most beautiful fabrics and trimmings to the interior design trade. 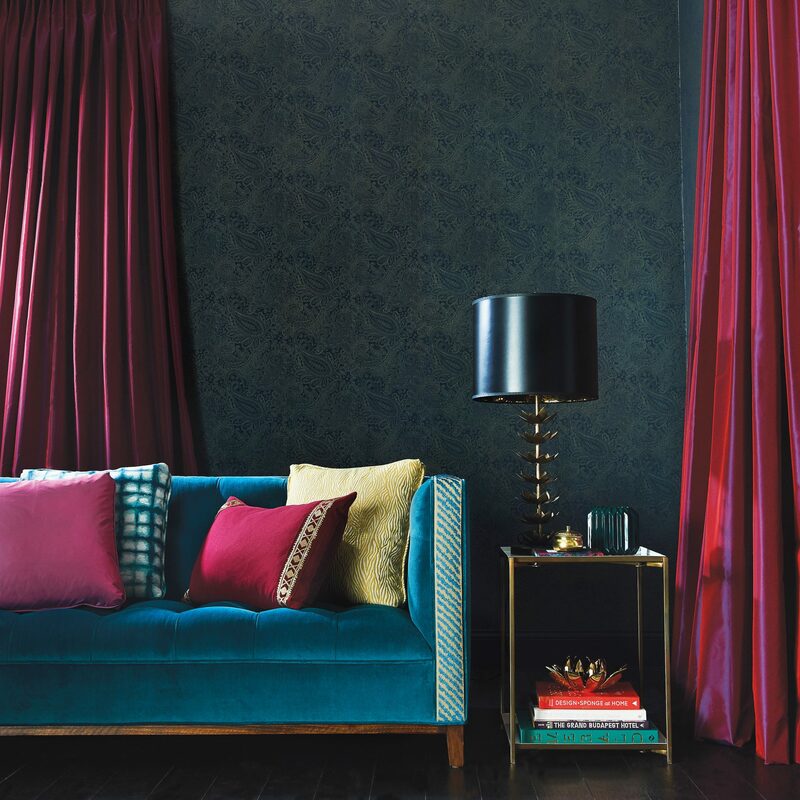 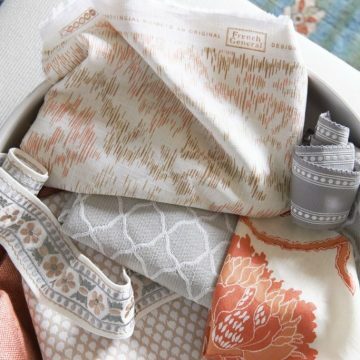 Established in 1954, the company has grown in to one of the largest, most progressive converters and distributors of decorative fabrics in the world. 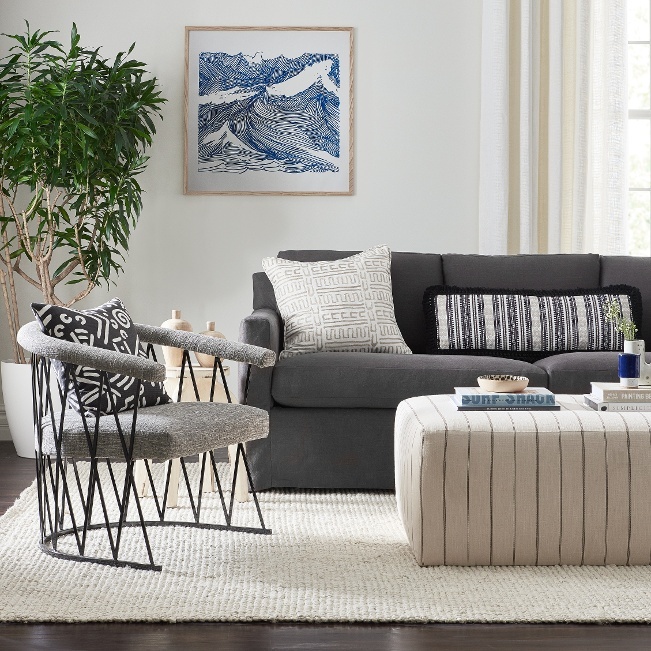 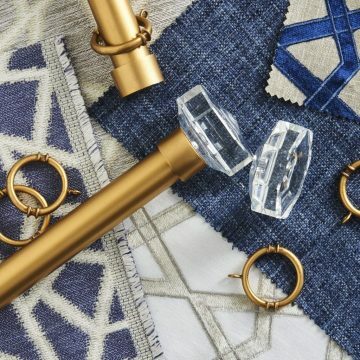 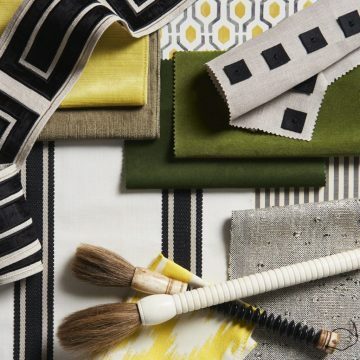 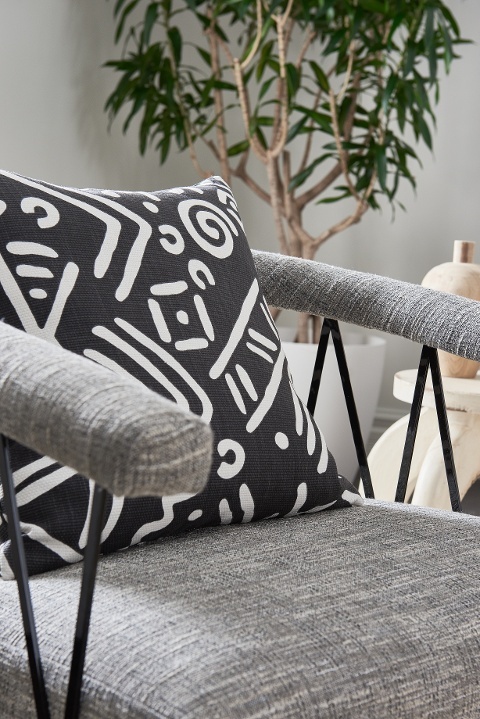 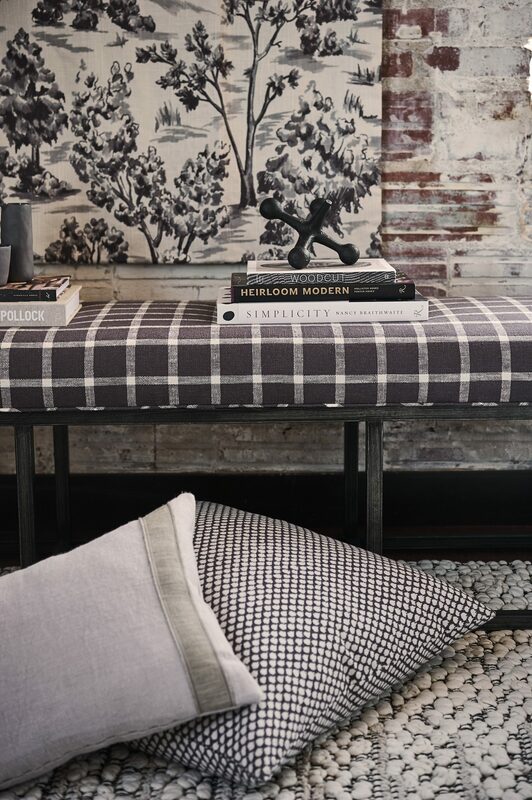 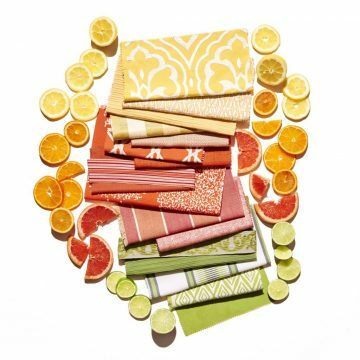 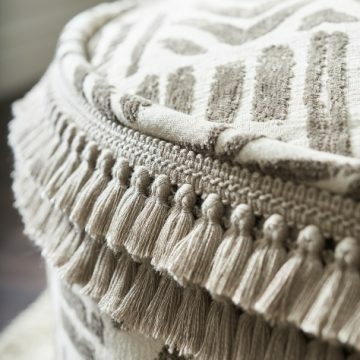 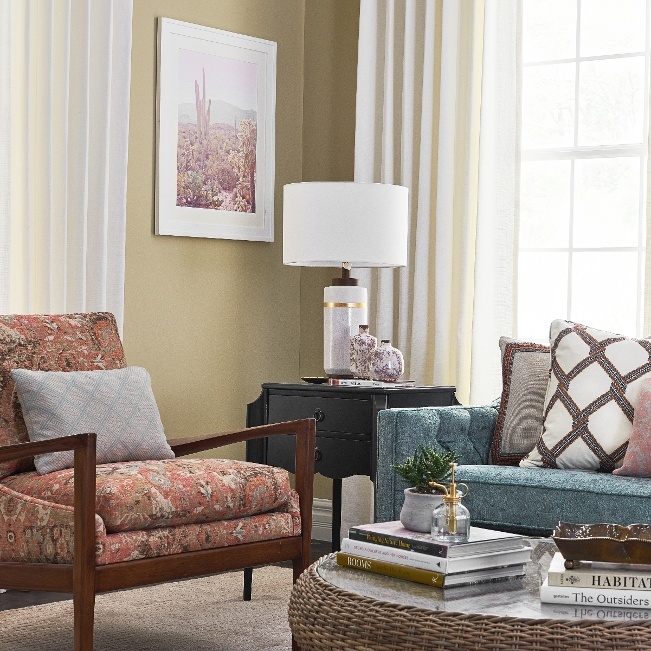 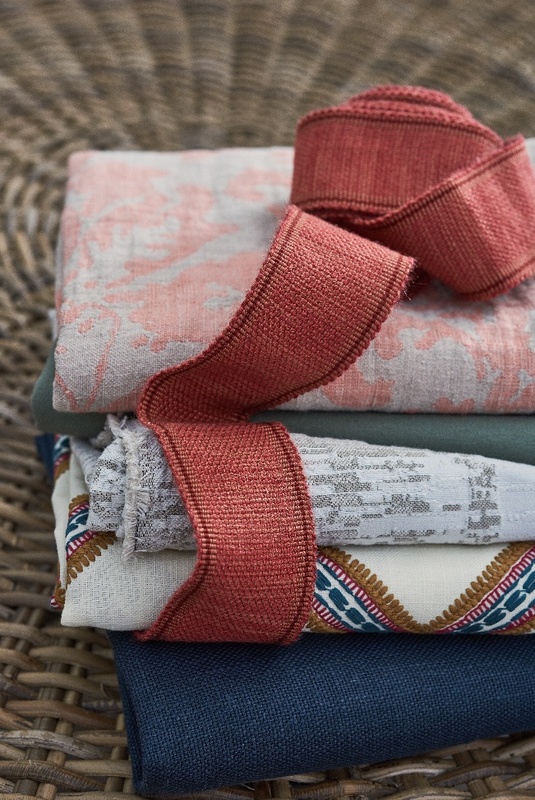 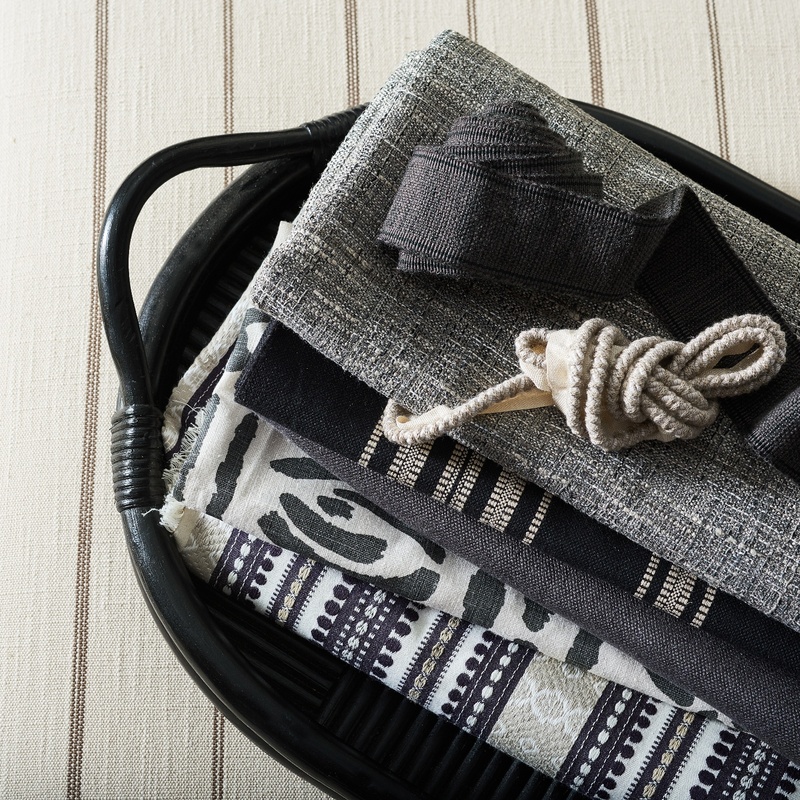 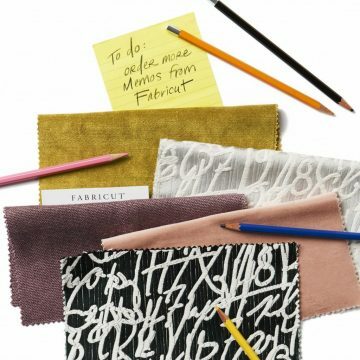 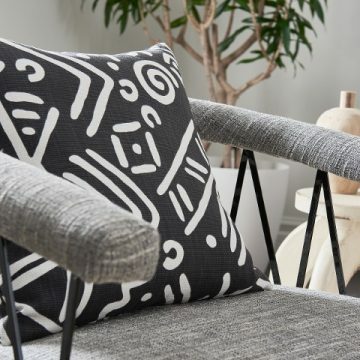 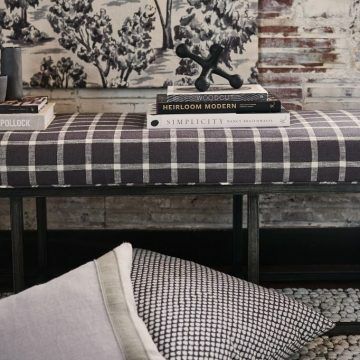 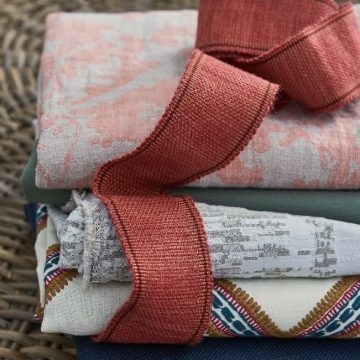 With its commitment to quality products and extraordinary service, coupled with a knowledgeable worldwide sales force and in-stock fabrics, Fabricut continues to provide solutions for everyday decorating.